Other glass beads There are 20 products. 12mm pyramid beads with a clear base and vitrail rainbow top. 12 beads in a strand. 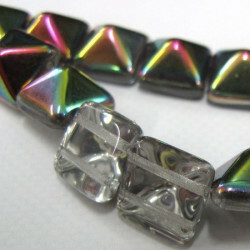 6mm Czech Fire Polished Glass Beads, Luster Alexandrite, Approx. 25 Beads per Strand. 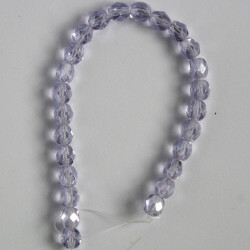 3mm Czech Fire Polished Glass Beads, Amethyst AB, Approx. 50 per Strand. 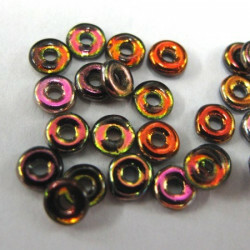 12mm apple bead, pack of 10. 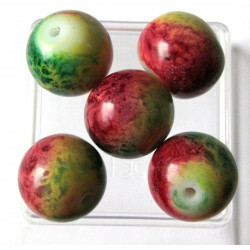 12mm "Apple" Bead, Red, Yellow and Green Decoration, Pack of 10. 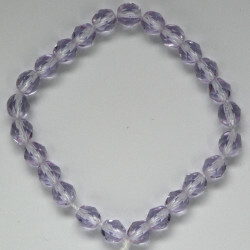 6mm Czech Fire Polished Glass Beads, Coated Violet AB, Approx. 25 Beads per Strand. 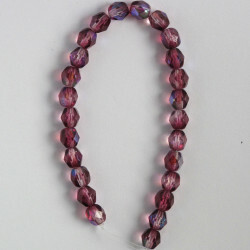 6mm Czech Fire Polished Glass Beads, Alexandrite, Approx. 25 Beads per Strand. 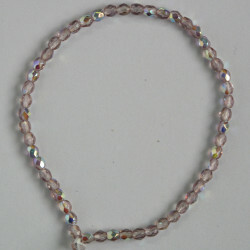 Czech Glass, Oval Beads, Peach Colour, Approx. 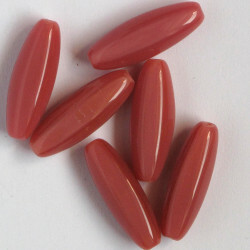 22mm by 7mm, Pack of 10. 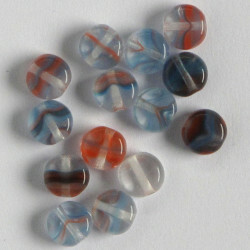 3mm Czech fire polished glass beads, teal AB. 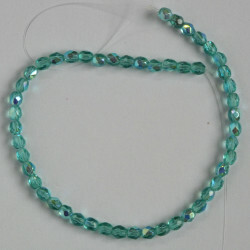 3mm Czech Fire Polished Glass Beads, Teal AB, Approx. 50 Beads per Strand. Hurricane glass coin beads, sunSET colours. Hurricane Glass Coin Beads, Sunset Colours, Approx. 5mm Diameter, 50 per Pack.